Today, we’re celebrating our event idol - Martha Stewart! In honor of the DIY doyenne, we pulled together our favorite Martha tips and tricks for the perfect summer celebration. Whether it’s a birthday bash or a say so long to summer soiree, your celebration will shine with these oh-so-Martha touches. Happy Birthday Martha! 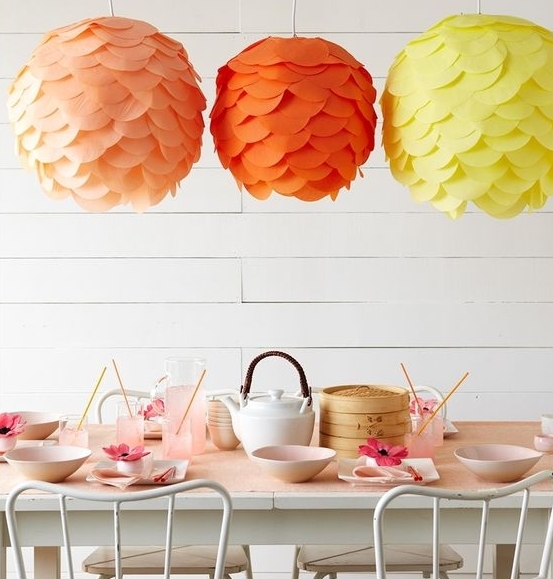 An easy DIY decoration in any bright color you want - paper lanterns are the perfect summer party decor. Whether you use lanterns as a centerpiece or hang them for ambiance-this fluttery, charming decoration is a must. Drink parasols and decorative straws turn every guest's drink into a piece of decoration. Allow guests to dress their own drink by picking their own fun straw and drink accessories. Use the beach pail as a flower vase or use it to serve beer, juice boxes, soda, etc. For a kids party use any brightly colored plastic beach pail. For an adult party, use a rustic tin pail. Fill your menu with fruit and citrus flavor! The end of summer calls for celebration with a watermelon margarita or a pineapple caipiroska. Fresh fruit popsicles are an easy crowd pleaser for guests of all ages. I scream, you scream, we all scream for ice cream! 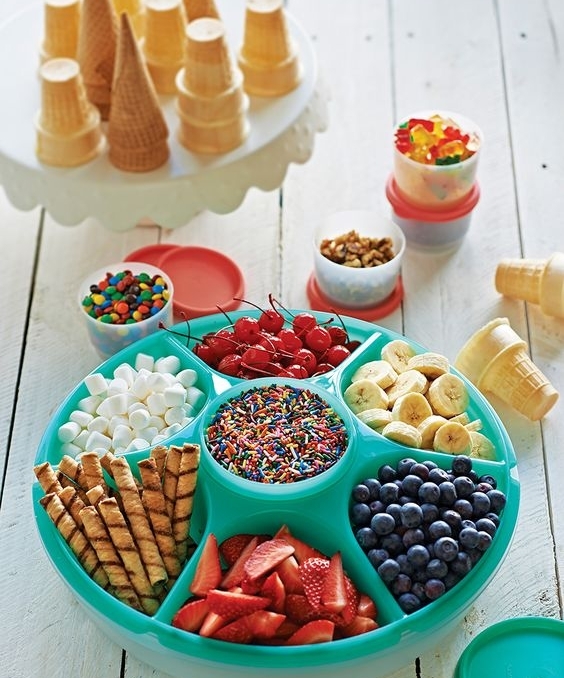 Colorful candies and sprinkles are a fun way to add color to the table and to add fun to everyone’s favorite summer treat! If you want to take your sundae bar to the next level, offer mason jars along with bowls, so guests have the option of making an ice cream float. For photo inspiration, check out our Party Like Martha Stewart Pinterest Board.